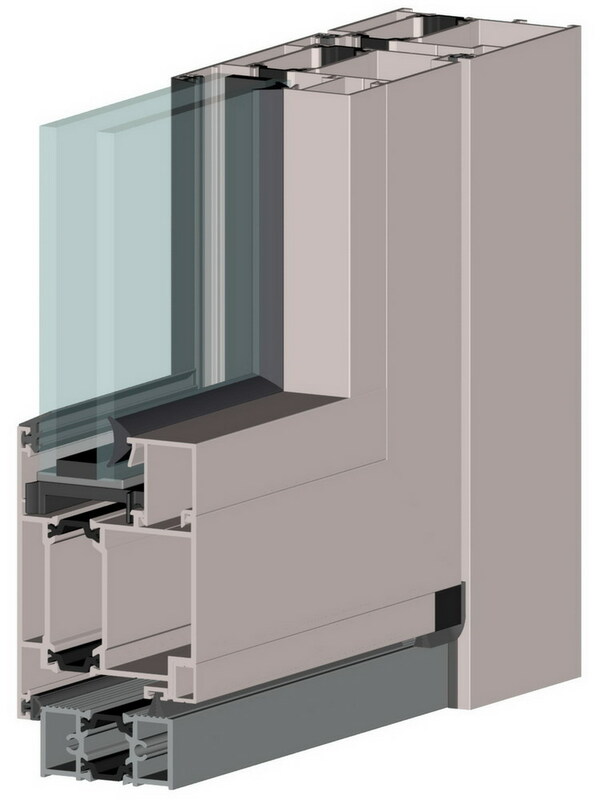 ALT W62 system is a thermal insulated series of profiles with mounting depth of 62 mm, designed for manufacturing of window, door and translucent structures of various configurations and degree of complexity that shall meet higher thermotechnical and sound-proofing requirements. 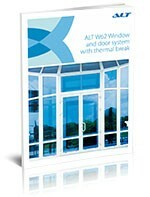 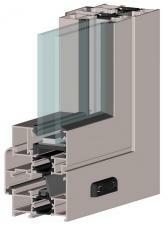 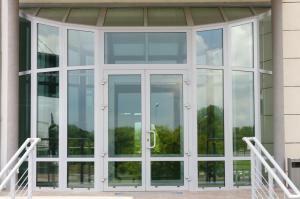 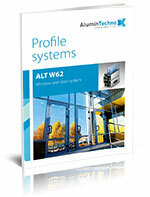 Window series of ALT W62 system has euro-groove, and there is minimum requirements to the door accessories. 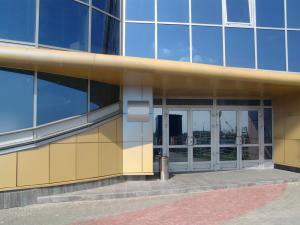 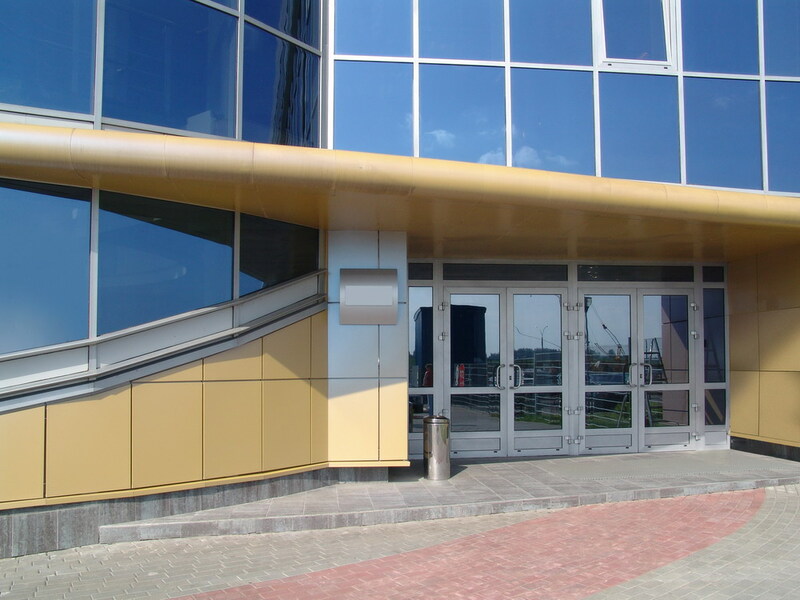 This provides an opportunity to apply a wide range of accessories of various European and Russian manufacturers. This factor allows the companies that are already working with similar systems to keep the same supplier of accessories when changing the supplier of the profiles. 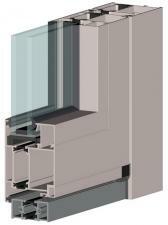 Wind load resistance: A grade.